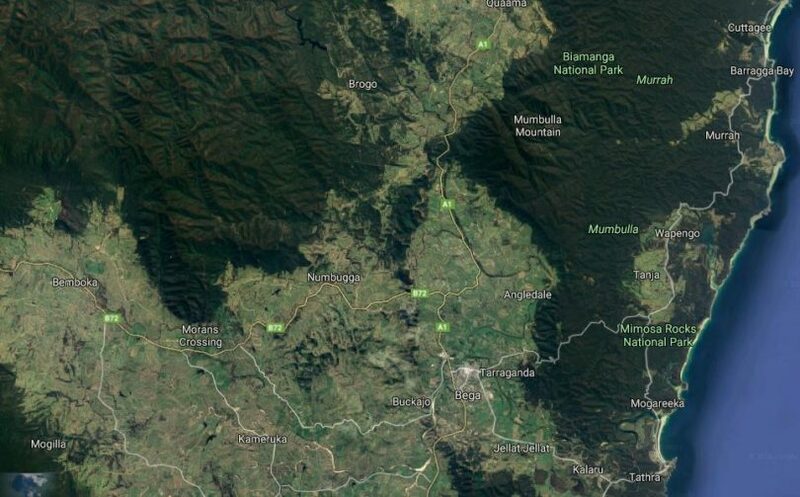 The death of a teenage boy at Brogo will shake many in the Bega Valley today. One rider, a 15-year-old boy, was unable to be revived and died at the scene. His friend, also 15, was treated at the scene and airlifted to Canberra Hospital in a serious but stable condition.